It will have been impossible to not have noticed the resurgance of beards over the past couple of years. Although I speak from a UK point of view, the fact that Hollywood celebs are sporting them at red carpet events (read: Baftas) leads me to believe that it is true across the pond as well. My view on beards originally was that they were mostly for Geography teachers, lumberjacks and tramps. 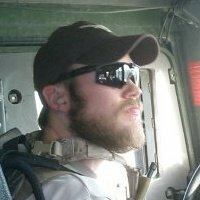 That was until my brother grew one for work (pic below), and everything changed. To my knowledge he is the first to have grown a beard in my family. I'm not talking about just some fuzz, shadow or even goatee. I'm talking fully fledged home for a family of birds type of beard. I started off cautiously, growing a beard in support of my brother whilst he was on tour. This meant I could test the waters for a few months and shave if it looked awful. I have to say I love having a beard, it's never been itchy but does grow unevenly so isn't without some frustrations. 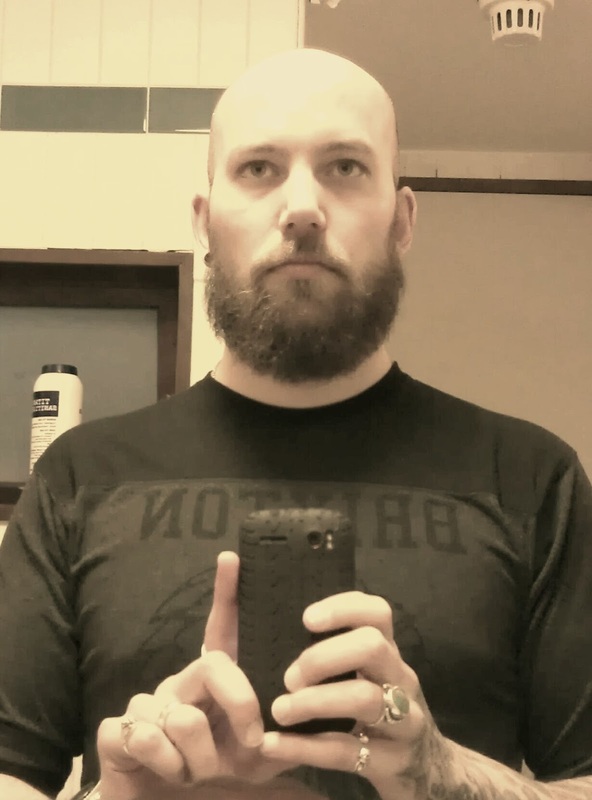 Every week I learn a little more about my beard and how best to keep it in shape and trimmed. I also now know what it's like to suffer from beard envy, though not often thankfully. Couple of dudes at work can grow a monsterous beard, and the guy at Meat Liquor rocked a really impressive beard when I went in recently. 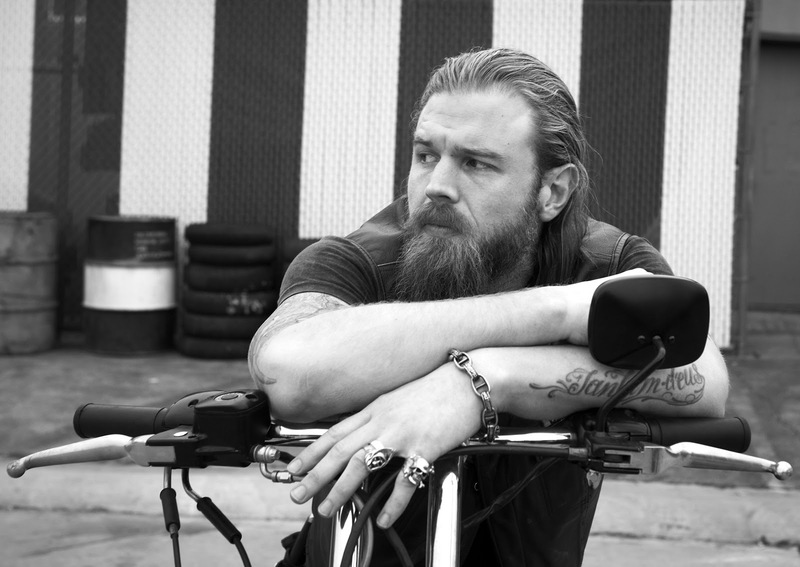 Outside of those guys, my favourite beards are on Opie from Sons of Anarchy (Ryan Hurst) and Tim Armstrong from Rancid/The Transplants. It is without any shame that I admit to loving these guys' style, and would take it as a compliment to be told I managed to pull off some small version for myself. 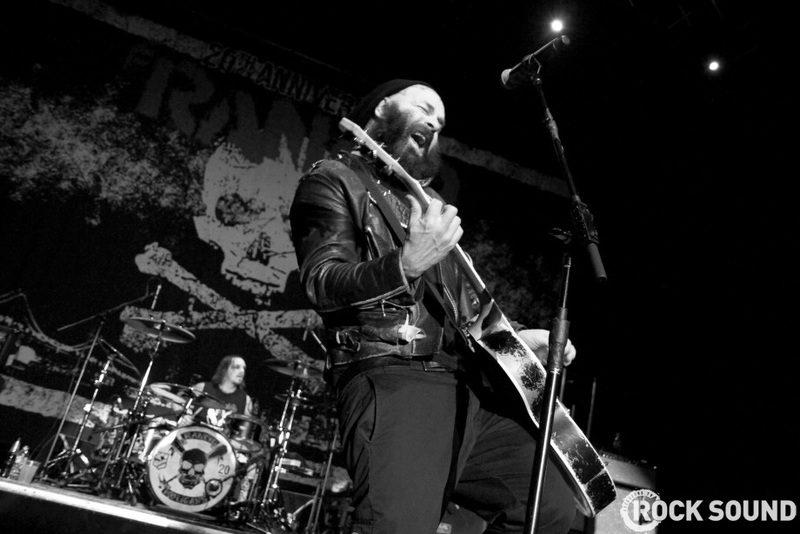 On top of looks, the way Tim projects his emotions through song, especially during live performances is breath taking. 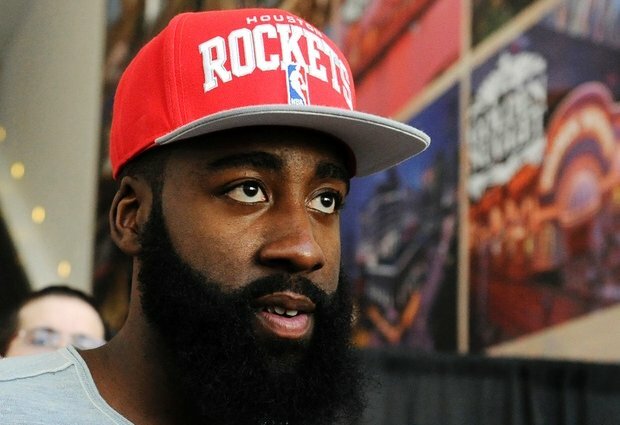 There are of course other notable beards out there but it'd be fruitless for me to name them all. 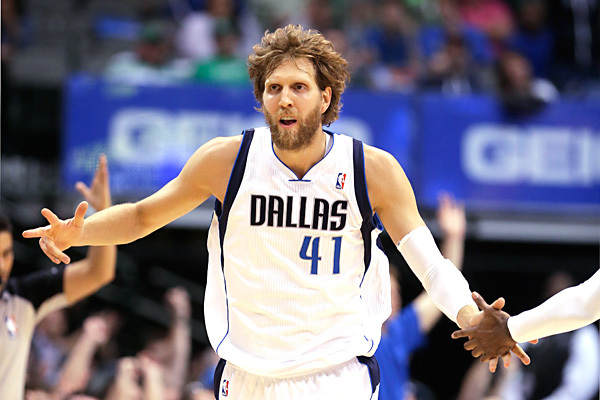 Special mention needs to go out to the battle of the beards going on right now in Texas between the Houston Rockets' Olympic Gold Medalist James Harden and the Dallas Mavericks' own MVP Dirk Nowitzki. Now in order to maintain a good beard you do indeed need help. Fortunately there are a number of brands out there creating great products for men and their beards. 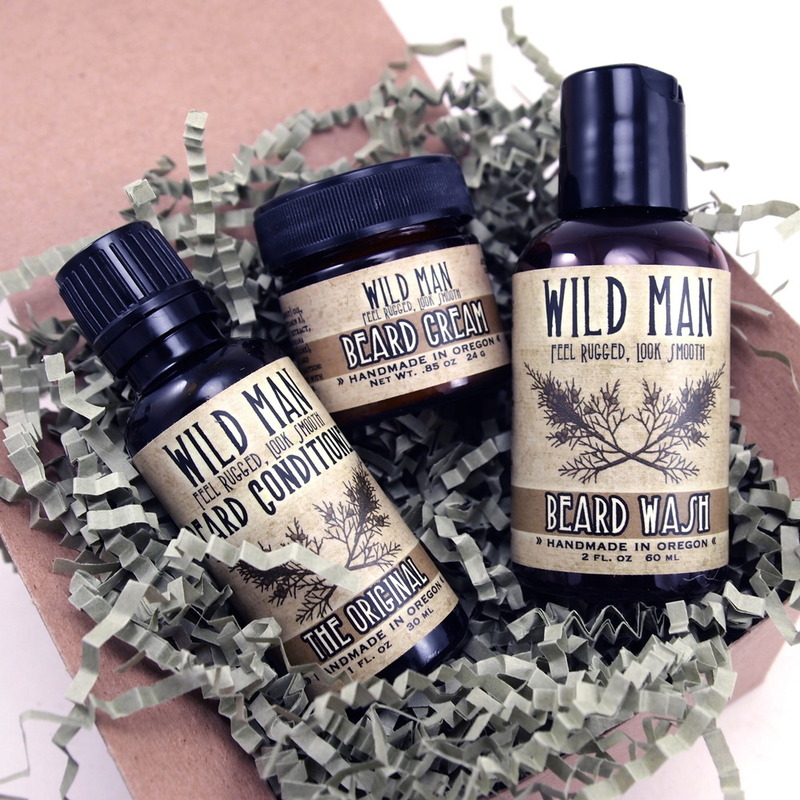 Personally I use the Wild Man range from Wild Rose Herbs. Wifey surprised me with a Valentines day gift of the Wild Man Beard Gift Set and it's changed my life! I love to shampoo and condition my beard, it makes a huge difference to how it feels and looks. That the product is handmade in Oregon, USA and comes in a very nice looking package are added bonuses. 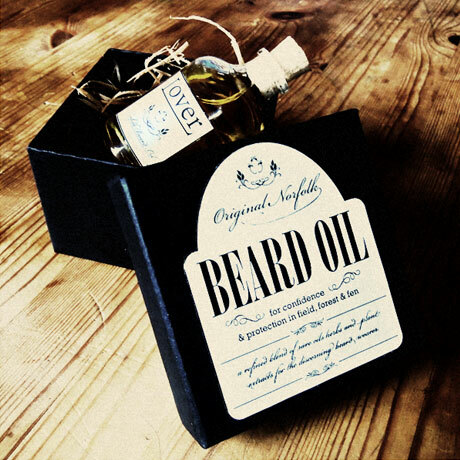 Recently I was shown the website of Norfolk Beard Oil. Closer to 'home' and with a tag line of "NORFOLK BEARD OILS for the Man who is KING, WARRIOR, MAGICIAN, LOVER" you can't fail to be intrigued. I'm not at all sure I can tear myself away from Wild Man but it may well be wise to keep a set in the bathroom cabinet, just in case. I wonder which blend option would suit me best? Would be silly not to finish this post with a shameless selfie and current state of my beard so here you go. Hope my co-workers are not too disturned by the fact I took my camera into the toilet. Peace. 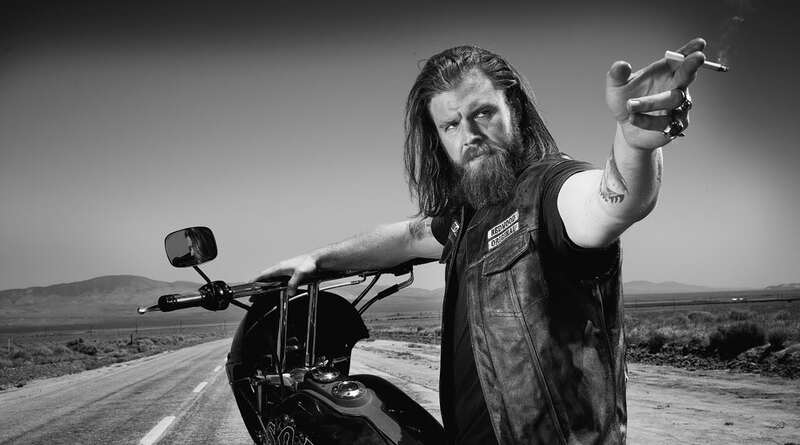 Thank you for the mention- great article and a great beard- would you like to be our beardoftheweek?